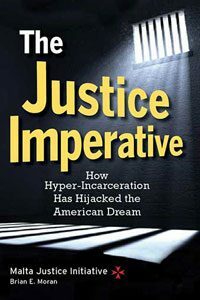 This book, written by Brian E. Moran, is a product of Connecticut’s bipartisan coalition of businesspeople, correctional professionals, legislators, judges, law enforcement professionals, lawyers, ministers and academics. It highlights suggested systematic solutions that can lead the incarcerated towards reformation and reintegration, while protecting the rights of the victims. 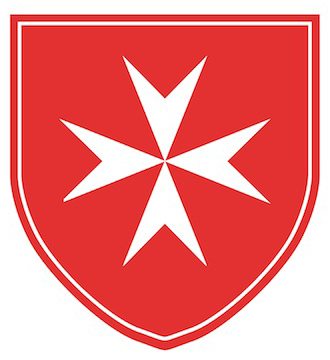 Click here to visit the website for the Malta Justice Initiative.